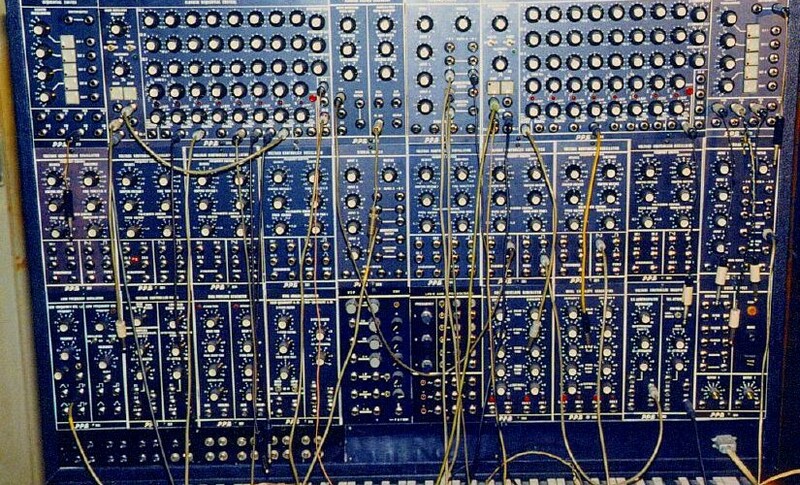 Discuss what makes up modular synths and music. 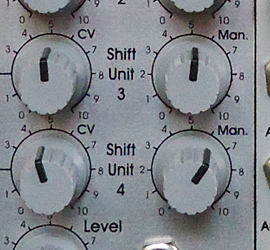 Places to buy, rent, see, hear modular. Links to some great modular music. 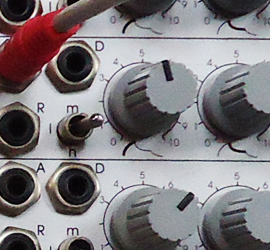 Welcome to “What is Modular” – a discussion forum geared towards those who have an opinion on modular synthesis, hardware and music. 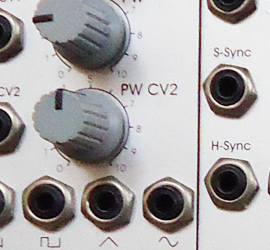 With the resurgence of modular and analogue concepts, it is more important than ever to discuss and define boundaries of hardware and aesthetics. While this site is not intended to provide sales or how-to information, feel free to link off to relevant resources.